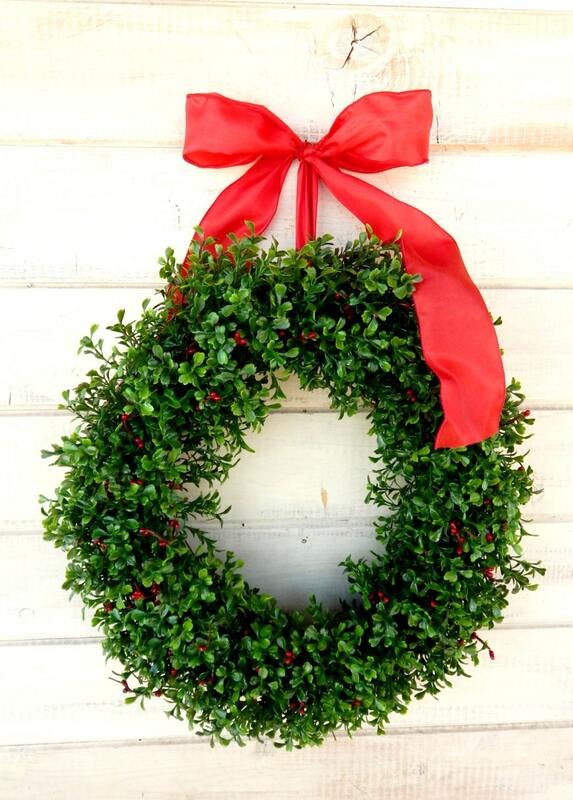 This Artificial Boxwood Wreath is great for your Christmas Home Décor, but it can be used all year long!! 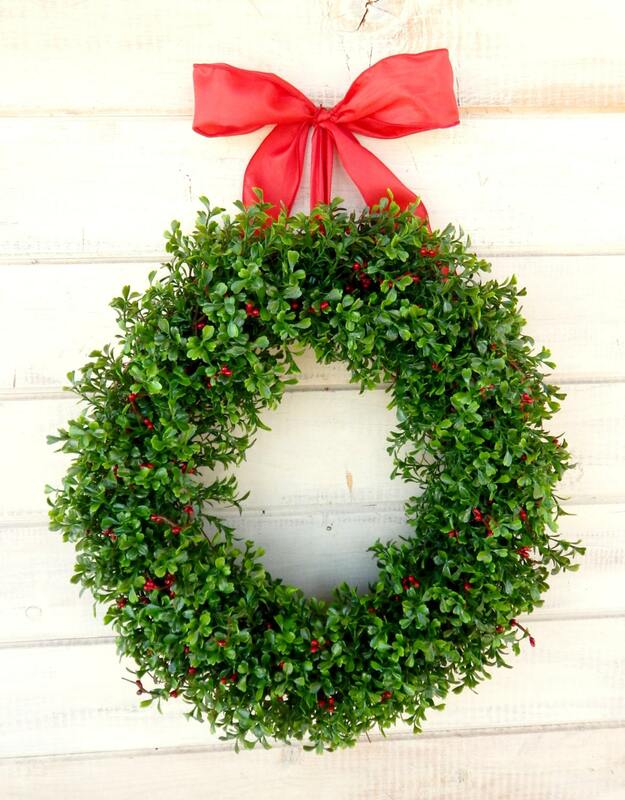 I can accent this wreath with any color of PIP BERRIES....yellow, pink, red, blue....convo me for a CUSTOM LISTING!! !